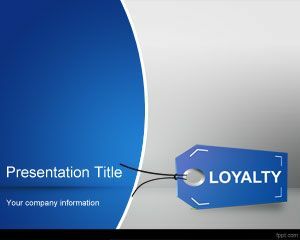 Brand loyalty PowerPoint template is a free clean PowerPoint template for customer loyalty and brand loyalty PPT presentations. 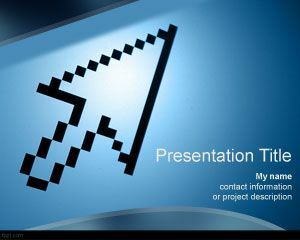 You can download free brand PPT template for brand loyalty PowerPoint presentations in marketing or business. 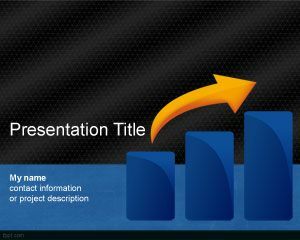 This free brand template contains a tag image over a gray background template to be used in marketing strategy PPT presentations or other marketing and business presentations. 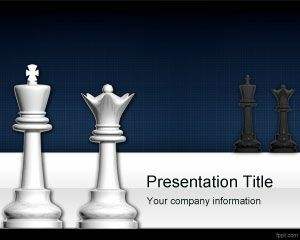 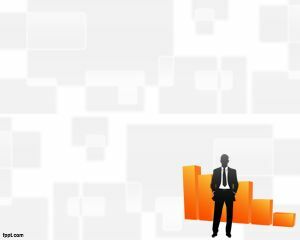 Brand loyalty template can also be used for brand recognition, building brand loyalty PPT, brand awareness PPT or corporate branding including brand management PowerPoint presentations. 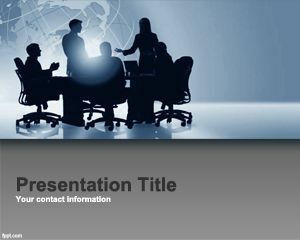 You can use this free brand template as a free Brand Management PowerPoint template or brand strategy background template. 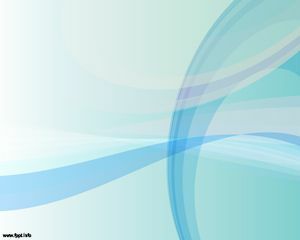 Thank you so much for solving the problem.